Originally known as the Walker Theatre, The Burton Cummings Theatre was constructed in 1906-07. The theatre was built for a new style of professional-level entertainment and it brought ballets, operas, and Broadway-style shows to Winnipeg. The theatre was converted into the Odeon Cinema in 1945 and served as Winnipeg’s most popular single-screen movie theatre. In 2002, the theatre was renamed after Burton Cummings, Winnipeg-born performer, and former lead singer of the Guess Who. 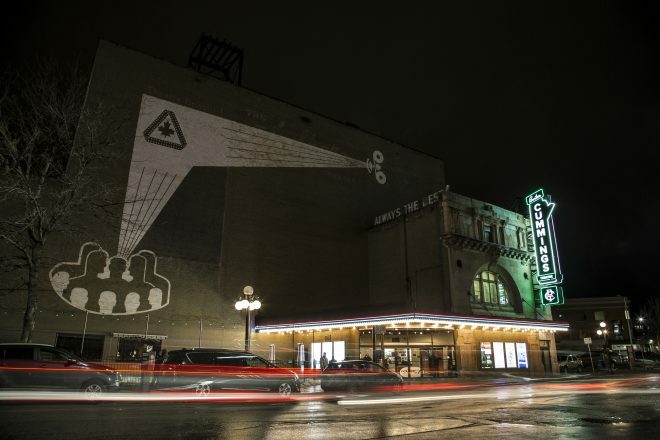 In April 2014, True North Sports + Entertainment assumed management and operating control of Winnipeg’s historic Burton Cummings Theatre, acquiring full ownership in 2016. Investing significant time and resources, True North has set forth on a long-term project to program and rejuvenate the theatre as part of an exciting new era of entertainment growth in Winnipeg. Self guided tours will run throughout the day, maximum of 12 people per area.